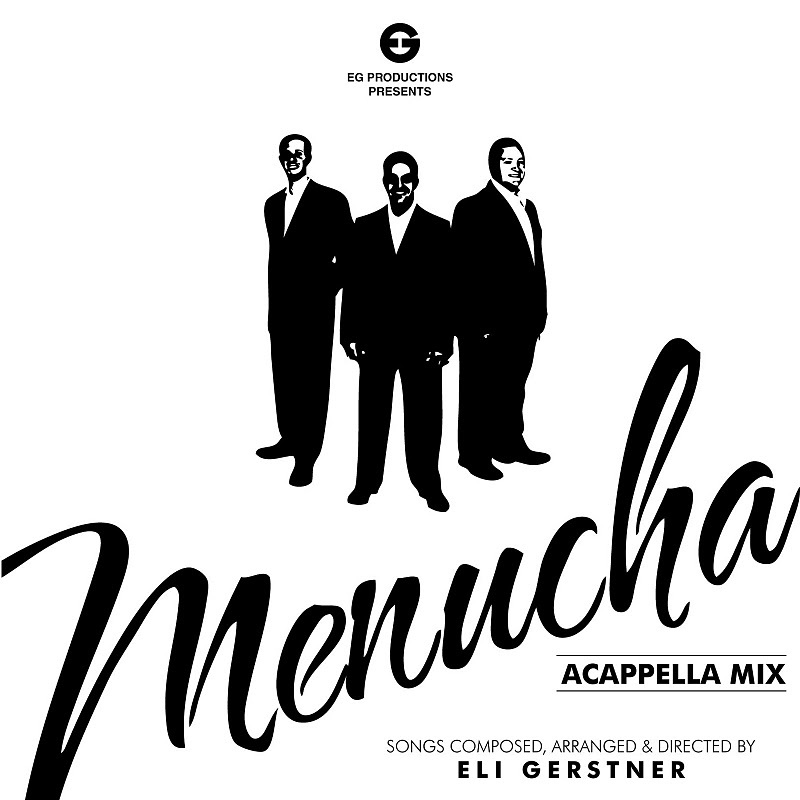 For all the fans who can’t get enough “Menucha”, here’s the perfect Sefira treat from Eli Gerstner: a beautiful acappella mix of all the songs from their brand new smash-hit album, “Menucha—Sh’ma Yisrael.” And you can download it FREE (+ you can send it to as many people as you want). The unique harmonious melodies that are Menucha’s trademark come through loud & clear on this track! While “Menucha” sounds amazing with the instrumental accompaniment, they sound just as incredible without it, too. This is just yet another testament to the versatility & talents of the “Menucha” vocalists—Danny Berkowitz, Avi Schachter & Shlomo Schwed—and producer Eli Gerstner, who never fails to amaze with his ingenuity. And, for those who haven’t yet heard this stunning album, this sample offers an enticing taste of what’s in store for when Sefira is over. Sounds solid. I wonder if they recorded the tracks individually as opposed to a group. I don’t have the regular CD myself, so I am wondering if this is the vocals detached from the music, or a separate recording all together?